Twice The Power, Half The Maintenance! More businesses provide electric vehicle charging stations for employees and patrons than ever before! 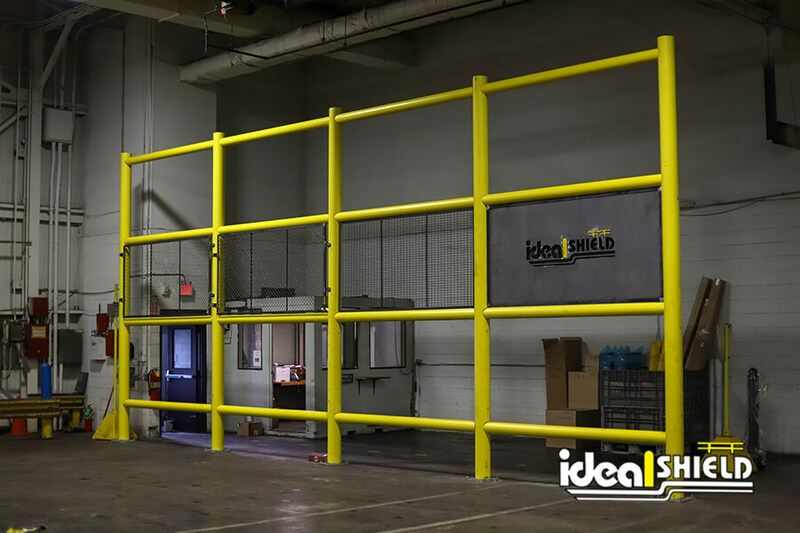 Ideal Shield’s partnership with Bosch brings the newly redesigned Dual Charging Station, servicing twice as many vehicles on one unit. Unlike any other charging station, it requires no network fees and is a maintenance-free product. The Dual Charging Station is the ideal product for affordable charging stations. The EV Charging Station is perfect for shopping centers, city parking lots, garages, airports, hotels, government offices; anywhere EV drivers park! Why Use Ideal Shield EV Charging Stations?